This property has a first right of refusal/Kick out clause option in place. STILL ACCEPTING BACK-UP OFFERS AT THIS TIME!! This BEAUTIFUL home is an absolute MUST see! 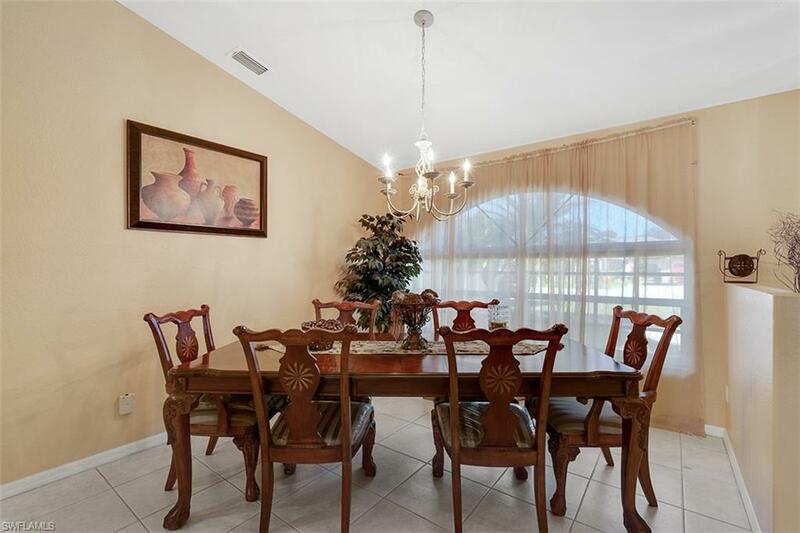 Located in the well-maintained, Caloosa Trace Community. 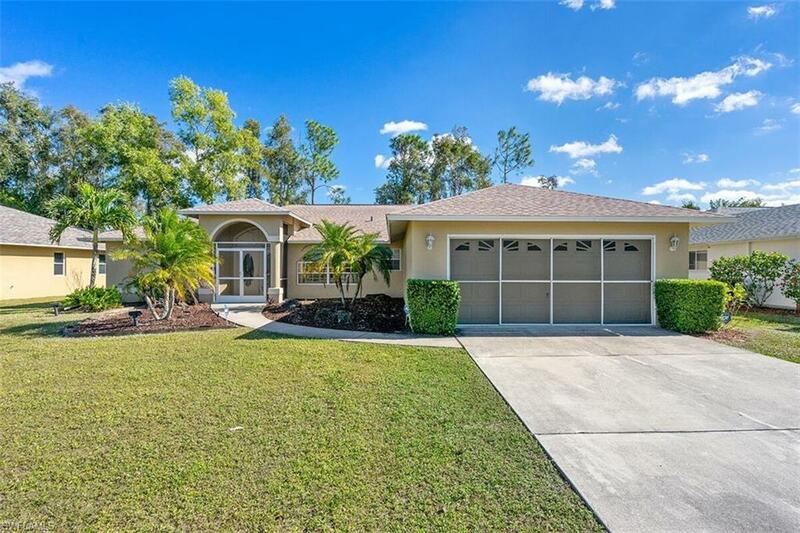 This home boasts many beautiful upgrades and finishes including, A NEW ROOF in APRIL 2018, NEW A/C JULY 2017, granite and marble countertops, stainless steel appliances, a walk-in pantry, family and living room, formal dining area, screened garage, an all weather lanai, CITY water and sewer, just to name of few of the great features of this home! 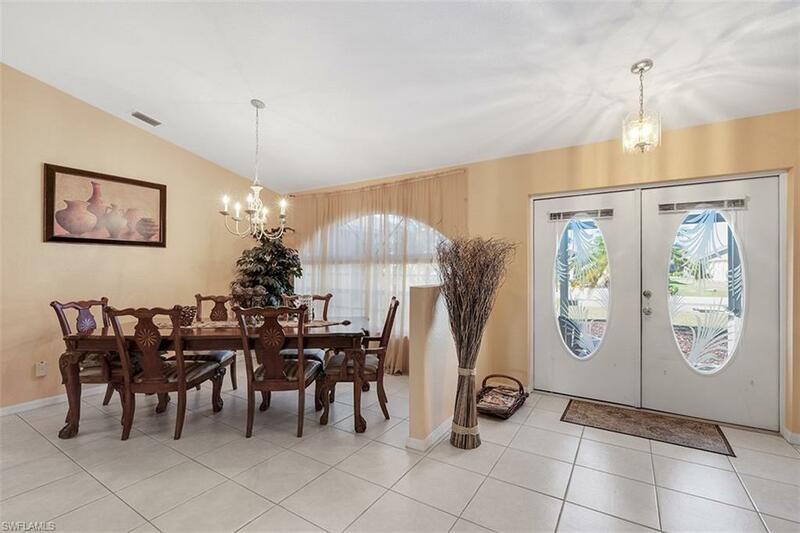 This home is in the heart of SWFL, located between Naples and Fort Myers. 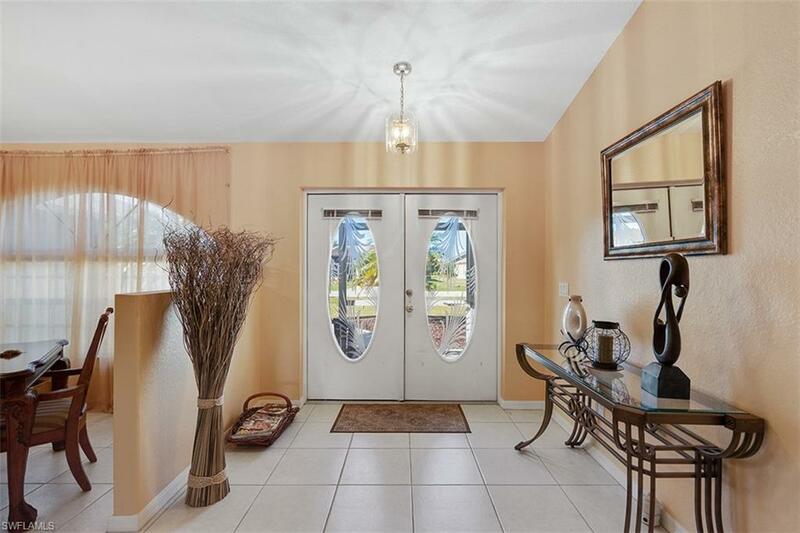 Convenient location just minutes to Southwest Florida International Airport, Gulf Coast Town Center, Florida Gulf Coast University, I-75, US 41, Hertz Arena, shopping, dining, beaches, & more. Fruit bearing mango tree in backyard. Privacy fencing and pool allowed in backyard with HOA approval. Calling all dog lovers! Caloosa Trace does have a dog park! LOW HOA FEE of $140/year. NO FLOOD INSURANCE REQUIRED. Listing courtesy of Tarek Obeissy of Coldwell Banker Residential Re.